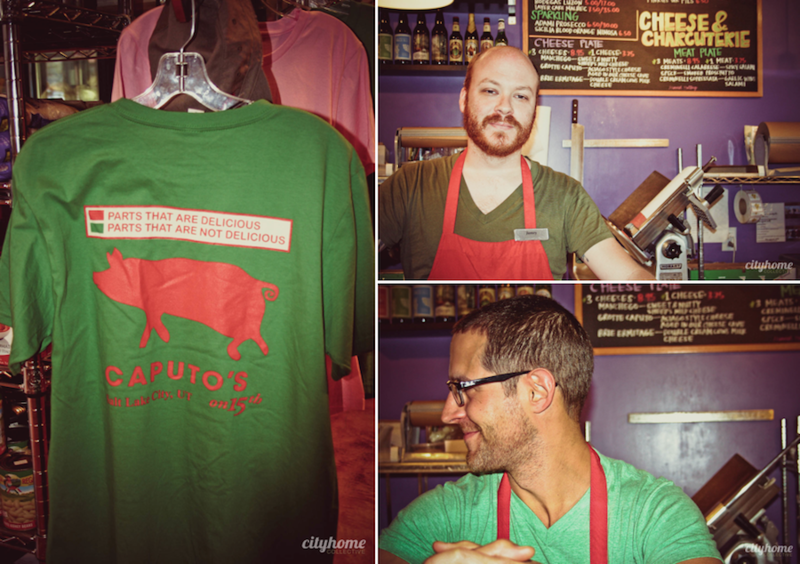 Fifteen years ago, Troy Peterson was inspired by The Caputo family shop and deli; ultimately, it led him to owning a slice of his own meat-and-cheese heaven. 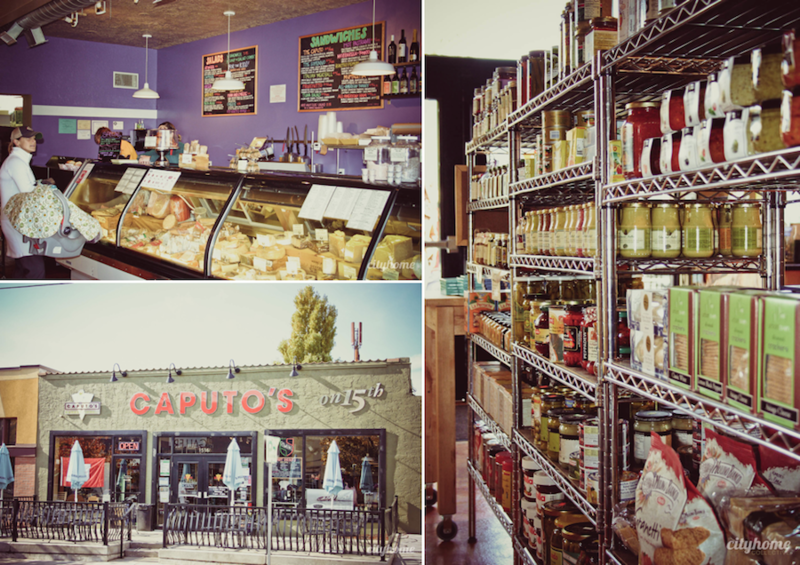 Caputo's on 15th & 15th has been open for about a year now, but it's already a firm fixture for the neighborhood foodies of Harvard-Yale and beyond. 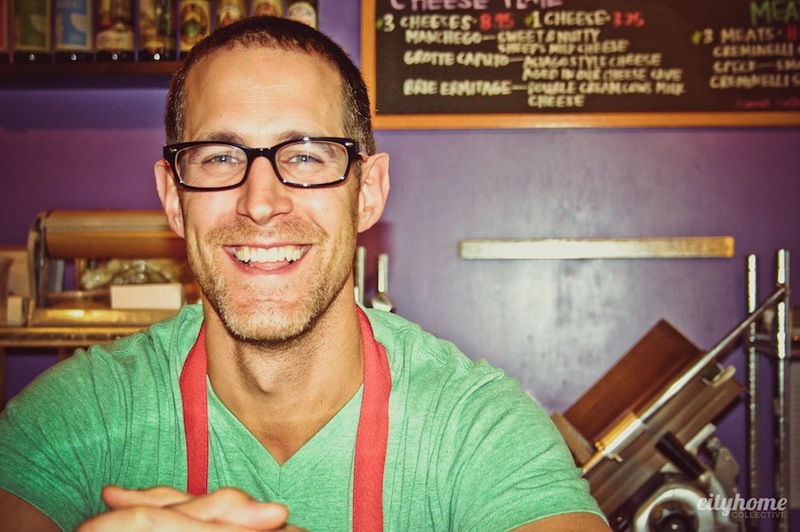 Troy's experience and know-how was acquired hands-on from the best, having worked for a spell at the very well-known Murray's Cheese Shoppe in New York. 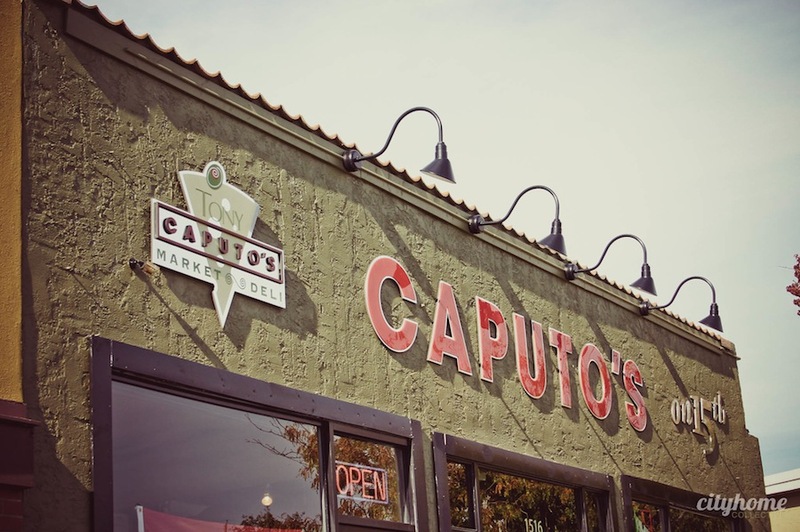 Once back in Salt Lake, he spearheaded the Caputo's endeavor to create their very own cave. 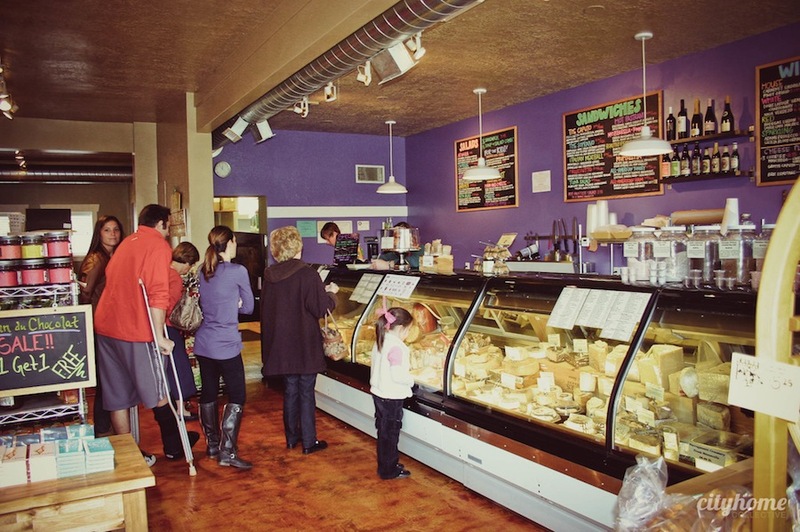 Caputo's has one of only 4 cheese caves in the U.S.; it enables them to age over 200 fresh farmstead cheeses. 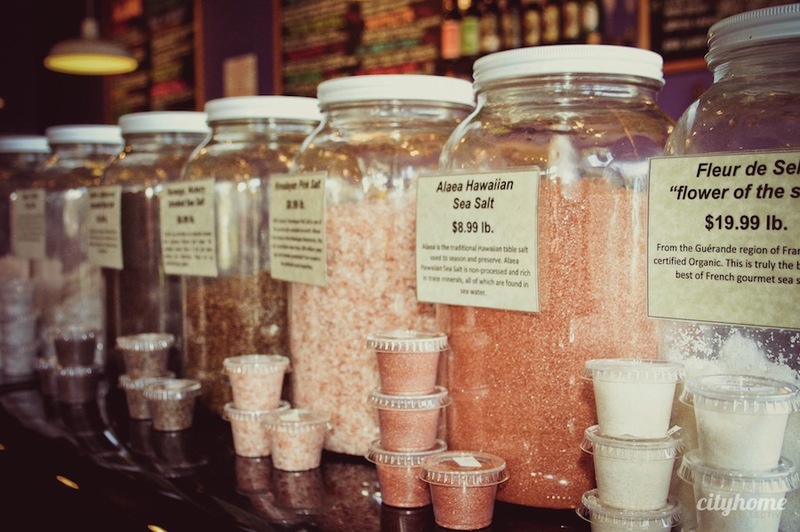 They also embrace a sovereign appreciation and support for local artisan food vendors. 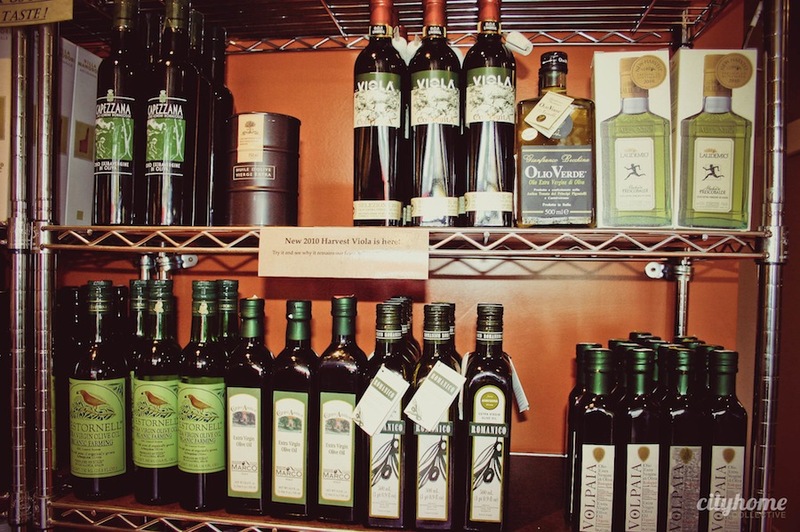 The Slow Food movement, in which eating and sourcing local food is a way of life, is an effort close to Troy's heart. 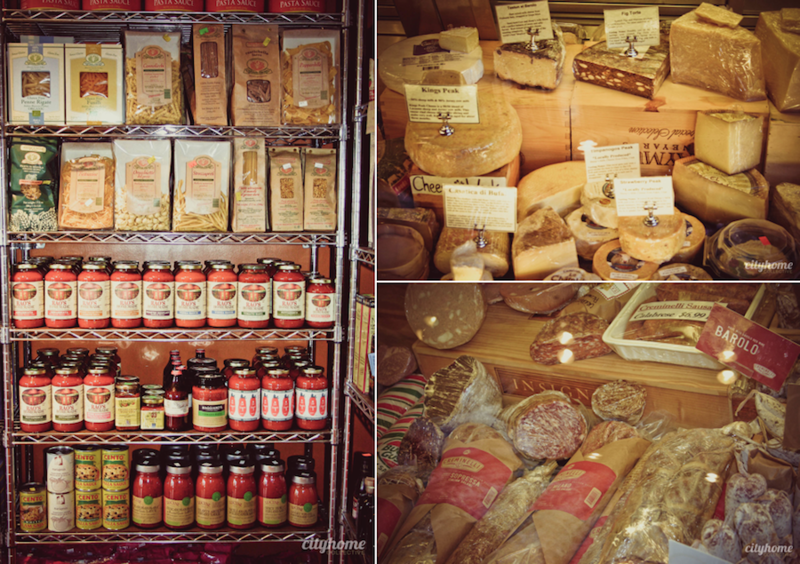 The 15th & 15th Caputo's is delightful, to be sure. 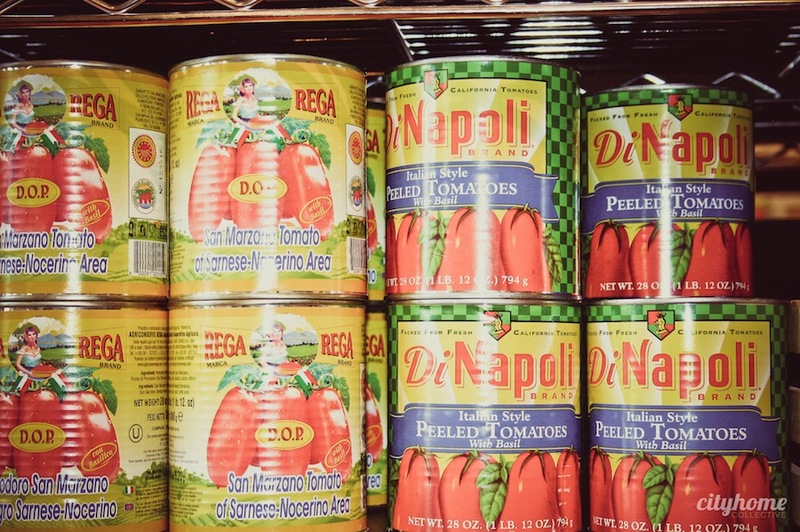 Brightly-colored walls (painted by Troy) don bottles and bottles of oil, vinegar, pastas and sauces. 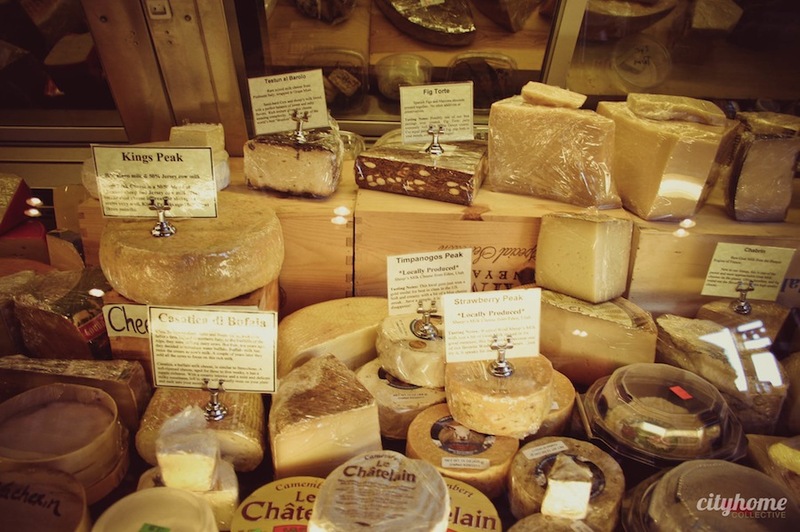 There's a myriad of cured meats, olives, marinated artichokes...any and everything needed to compliment your wine and cheese. Call ahead, and Troy can whip up a platter that will have your guests bowing to you. 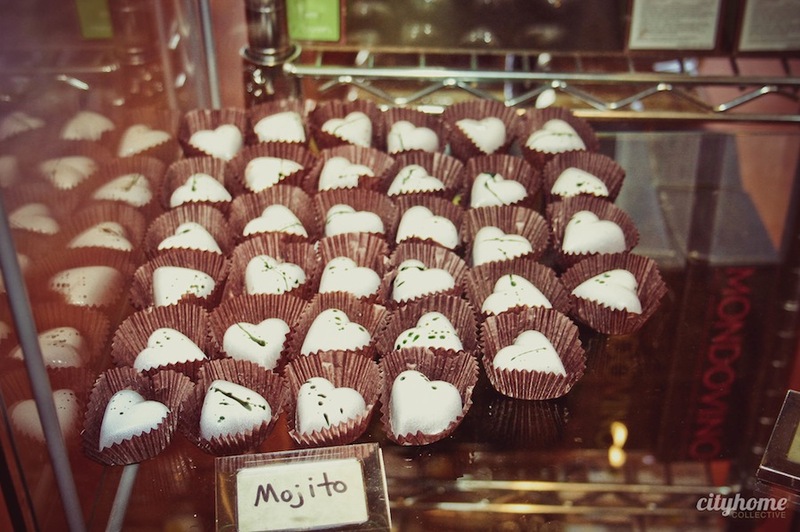 For those not convinced: Caputo's has got some of the world's best chocolate. We love this place. Grote Caputo, I eat great chunks of this cheese in single sittings. I can't stop. 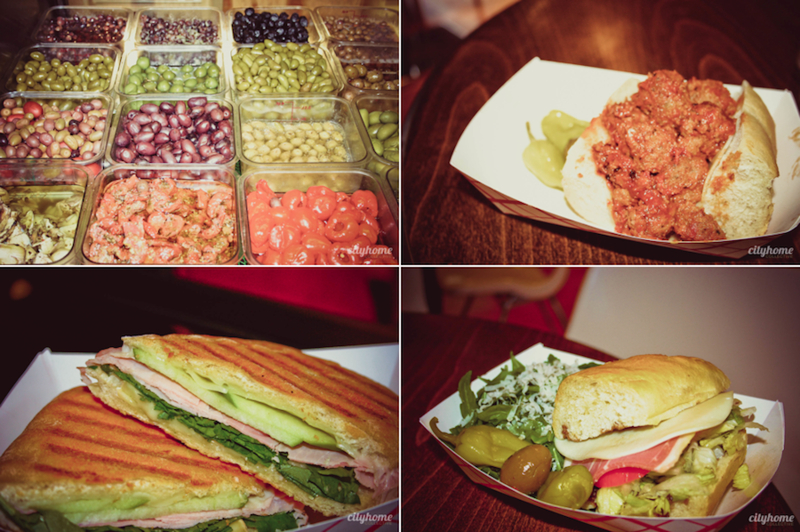 Caputo's Famous Meatball Sandwich, So loaded, you need a fork. Creminelli Salamis, Started right out of Caputo's downtown basement. Delish.